Today I wanted to share with you all my other cards that I creating using new techniques learned in the Online Card Class - STENCILED! For Day #2's card, I'm using a techniques that was showed by Kristina Werner called Tracing. To achieve this look, I used my Tim Holtz Distress Markers. This isn't something that I would normally do but I really like how this turned out. 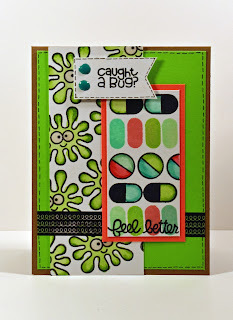 For Day #3's card, I used some embossing paste and combined it with embossing powder. I laid the embossing paste on the card and then sprinkled silver embossing powder over top. I let it sit and dry overnight. The next morning I used my heat tool to melt the embossing paste. This is such a beautiful look! Its very elegant and I can see myself using this on many more wedding, anniversary, engagement cards! For Day #4's card I used a couple of different techniques used in class. I didn't have any clear paste but really wanted to do the ink resisting techniques. I decided to use versamark ink with my stencil and heat emboss it with clear embossing powder. Once I had done that and let it cool for a few minutes, I used some of my Tim Holtz Distress Inks to create this Valentine's card. I hope that you guys enjoyed my cards created using new techniques learned in the STENCILED class. I'll be back tomorrow with another project for the Scrappy Moms January Release! See you back here soon!! Hello Everyone! I'm back with another card for the Scrappy Moms January Release. I'm currently taking the Stenciled class by Online Card Class and I'm really enjoying it! I decided to create a card for the release using one of the new techniques that I learned in class! 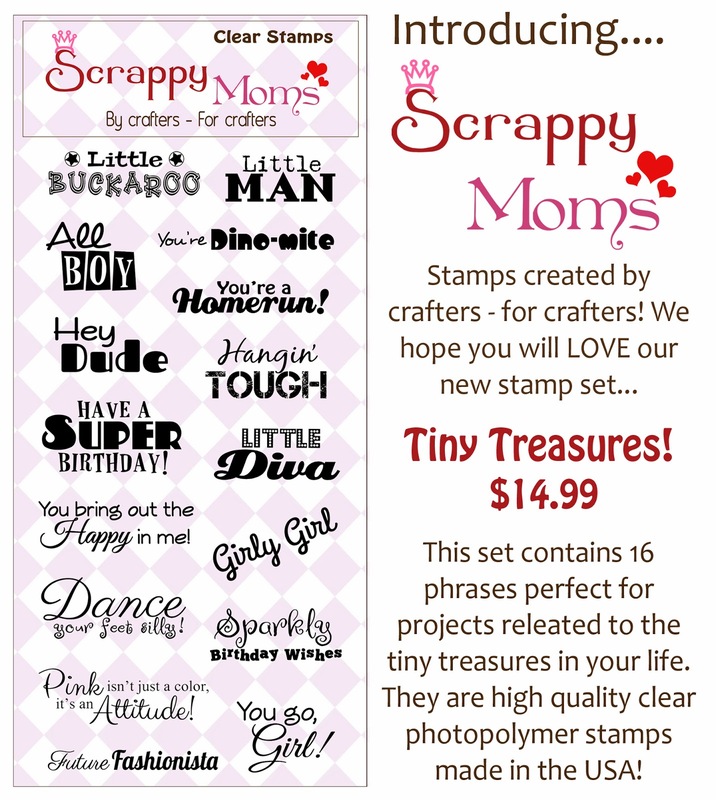 I used the newly released Scrappy Moms Tiny Treasures Stamp Set. I thought this card would be perfect for a baby shower or welcoming a new baby boy. Hope you guys enjoyed this card! If you like your stencils but are still trying to figure out different ways to use them, I would definitely suggest taking this class! Be sure to check back soon for another card for the January Release! 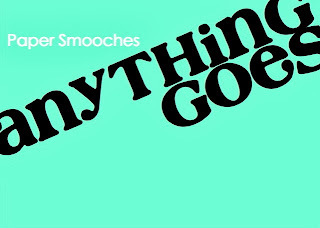 I'm here with my project for Week #4 of Paper Smooches SPARKS Challenge. For this week, we have a Designer Drafts Challenge. Below is our January Sketch. I decided that I wanted to make the camera look old, so I die cut out of Tim Holtz Distress Watercolor paper and used my Tim Holtz Distress Markers to color all of the pieces. I then cut out the polaroid die out of black card stock and attached all of my colored pieces to it. Had to add some Glossy accents to the colored strip down the center, buttons and lens for a finishing touch. 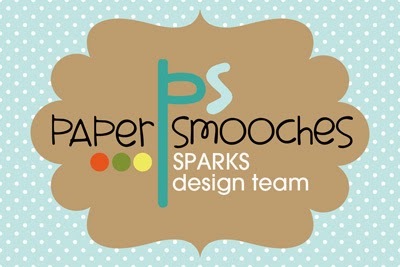 Be sure to check out the other designers projects over on Paper Smooches SPARKS Challenge Blog and enter in on the challenge for your chance to win some store credit toward your next Paper Smooches Stamp order! 'Up, Up, and Away' I went with my Copics ((sorry I couldn't help myself, its the inner kid in me)). I also went a bit crazy with glitter. I not only used glitter paper but also wink of stella pen and stickler! I know, I know....glitter overload but I love how it turned out. Thanks for stopping by to check out this card, hope you guys enjoyed it :) Be sure to check out the other designers projects by clicking on their name in the right sidebar. 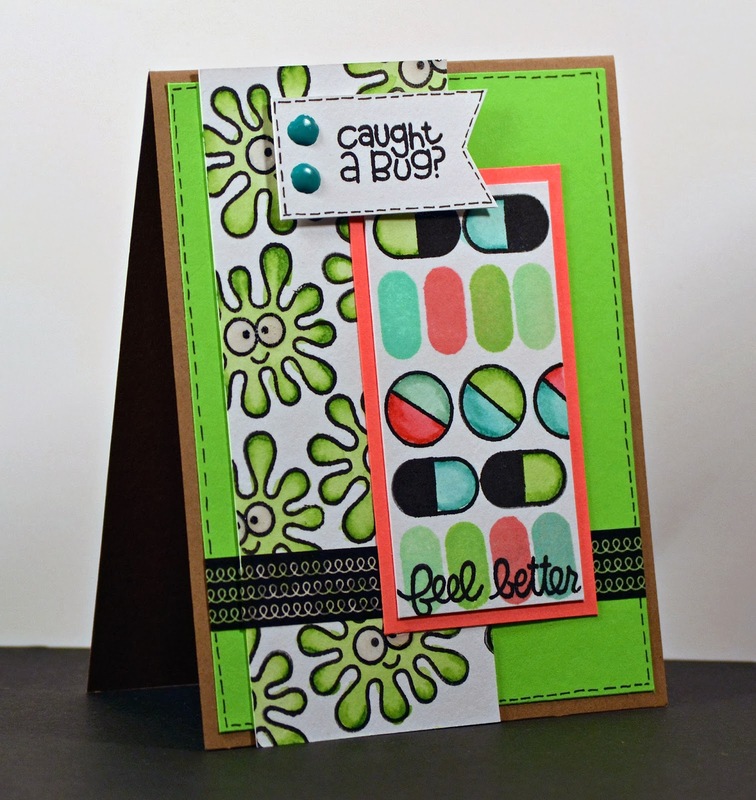 ALSO, check out our guest designer for this release, Missy from Quick Chick Designs. 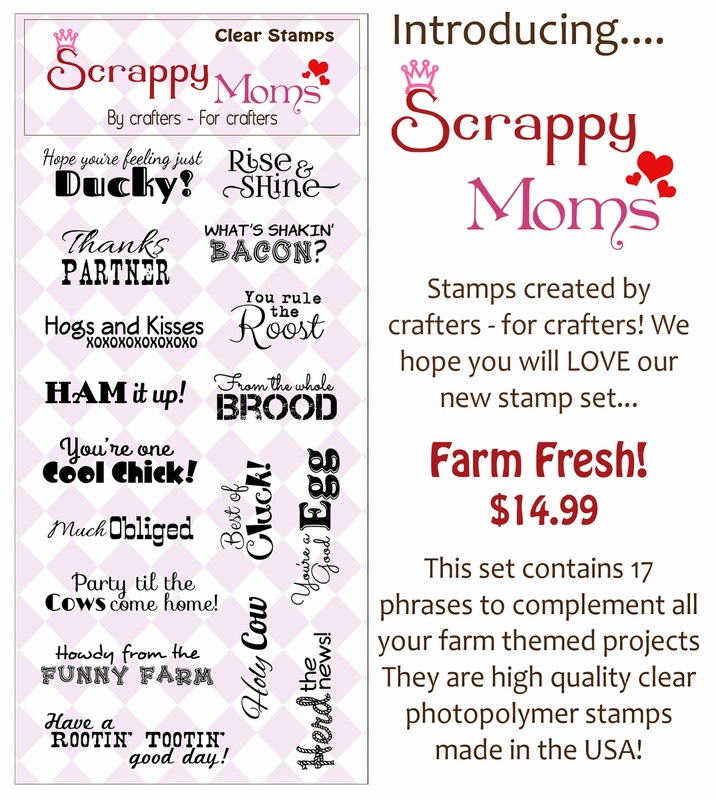 To purchase your Scrappy Moms Stamps, check out their Store. Its time again for Scrappy Moms Terrific Tuesday Challenge. If you haven't joined us before, join in on the fun! TTC, as we call it for short, happens on the first and third Tuesday of every month. Be sure to check out the Scrappy Moms Blog to see the design teams fabulous projects and to enter in the challenge for your chance to win a Scrappy Moms stamp set of your choice! This weeks challenge is titled "Warm & Fuzzy". Just about everywhere in the US is having some very chilly weather! Here in Florida it was 35 this am...absolutely crazy for Florida. So the Warm & Fuzzy challenge was the perfect timing! The Miss Anya Scarves stamp set reminds me of how bundled up I get when the weather gets chilly!! 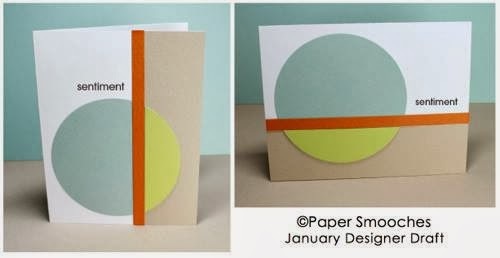 I couldn't resist the woodgrain chevron pattern in the Echo Park "All About a Boy" paper pad. Paired it with some washi tape, bling, and the Scrappy Moms "Merry and Bright" stamp set. Hope you guys enjoyed! Be sure to join in on the fun at the Scrappy Moms Blog! See you back here soon! Hello Everyone and Happy Sunday!! Hope you all had a very Merry Christmas and a great New Year! I apologize for the lack of posting the last 2 weeks. I decided to take some time off after making close to 80 homemade Christmas cards and I worked some extra while the hubby had some time off of work. But I'm slowly but surely getting back into the swing of things. And what better way to do that then with a Paper Smooches SPARKS Challenge! 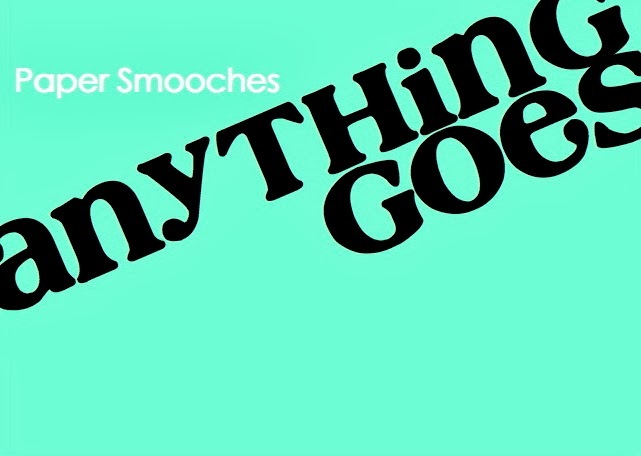 For this weeks challenge, you can create anything you would like for the "Anything Goes". Its been pretty chilly all over the east coast, including down here in Florida, and everyone seems to get getting sick. So I thought I'd create a Get Well Card. I was feeling in a bit of a funk after not creating for some time, so I used the Mojo Monday #326 sketch for some inspiration. 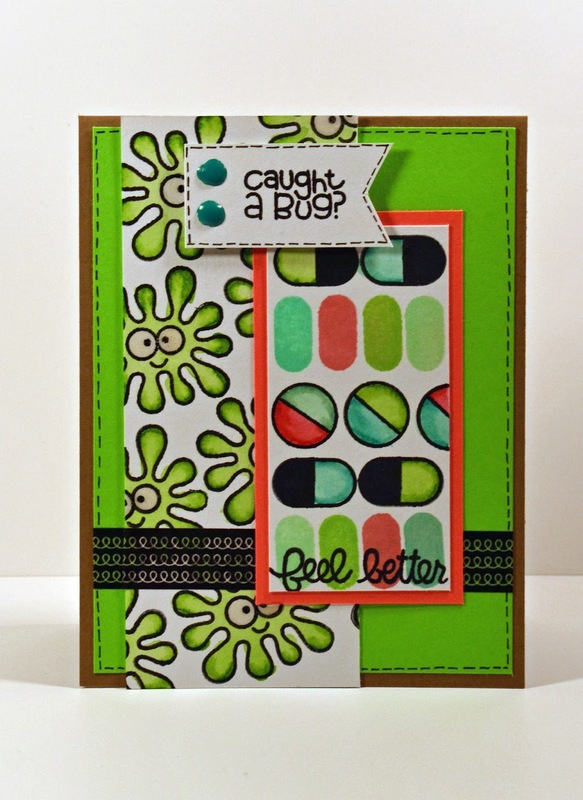 I combined Paper Smooches Healthy Vibes and First Aid Kit Stamp sets to bring this card together. And put some of my new Tim Holtz Distress Marker I received for Christmas to use on this card. I love the effect it gave on the "germ/blob" and pills. Hope you guys enjoyed my very first project of the New Year! Be sure to check out the Paper Smooches SPARKS Challenge Blog for all of the other designers fabulous projects and to enter in on the challenge for your chance to win some store credit toward your next Paper Smooches Stamps order!! !